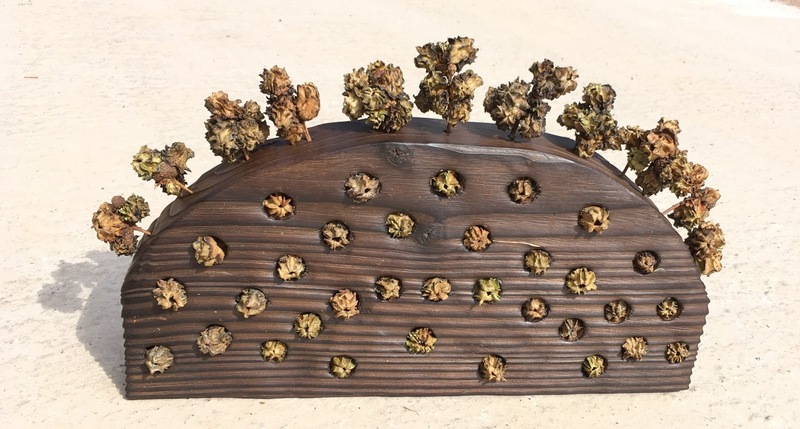 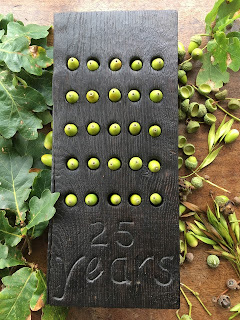 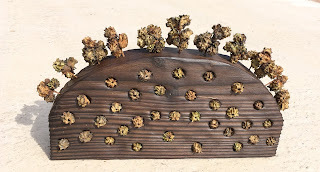 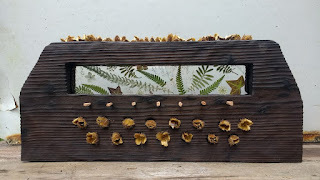 Charred wood with pressed flowers, and beech nuts as an idea for a project in Tadpole village near Swindon where I am creating a series of way marker shrines which will incorporate collected items and pressed items. 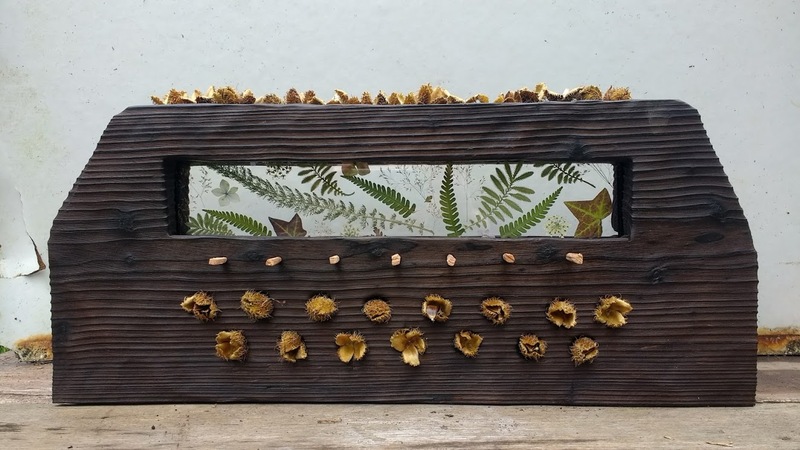 Plus a series of workshops in the primary school with Jo Hartas (gardener) who will be overseeing the pressing and creating of lanterns, wreaths and other decorative forms for the project. 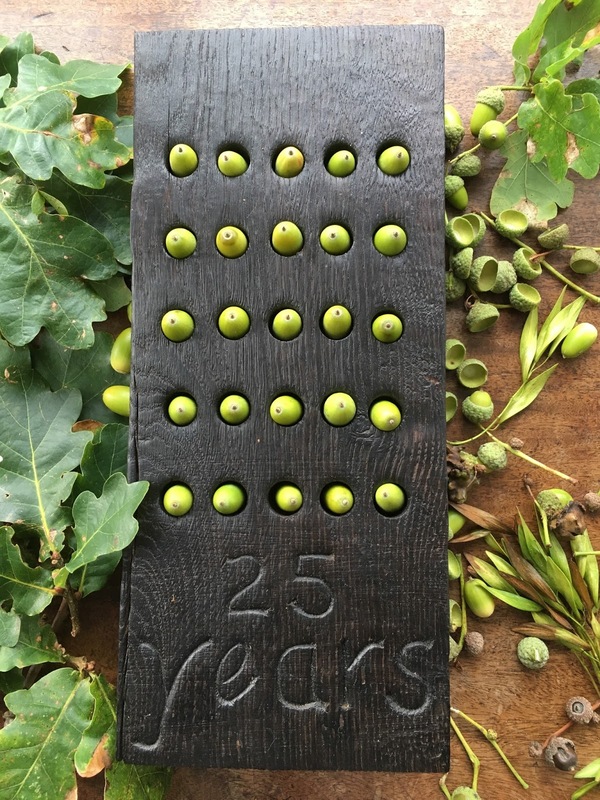 Lots of projects in the pipeline, for way markers, nature shrines, sculptures and the like.